Stylish Sparkling Bow Stud Earrings are the perfect way to complete both a daytime and nighttime outfit. 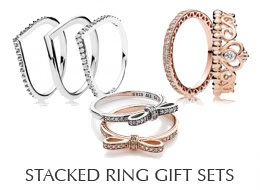 These neat and tidy ribbons feature 34 sparkling cubic zirconias and make a wonderful gift! PANDORA Sparkling Bow Stud Earrings in sterling silver with 34 sparkling cubic zirconia.